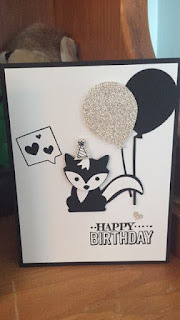 Well, this is my second bloghop, and it's been so fun! 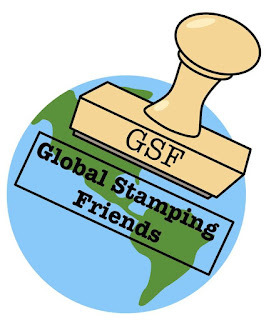 Sometimes, when it's the year end of a catalogue, i'm okay, because I know exciting new stamps and products will be coming. This time, I'm losing a BUNCH of my favorites... but I do know that this STILL means current, on trend products are coming, so i'm trying to look at the bright side. One of the bundles i'm sad is leaving is "Foxy Friends". 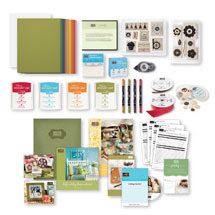 You can still get this amazing set and DSP paper until the end of May, or while supplies last! The bundle will save you 10%!!!! if you get it before the end of the month... but don't worry, the stamp set and punch will still be available to purchase. I am sad to see a lot of the bundles that will save you leave us. so cute! And that's just with the punch. 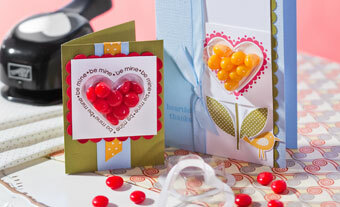 For club we made a fold that I've found is a great go-to: it's a simple gate fold card. You cut it at 4 1/4 x 11, then score it across at 2 3/4 and 5 1/2, and you've got a card that fits the regular A4 envelopes, but is still really wow! 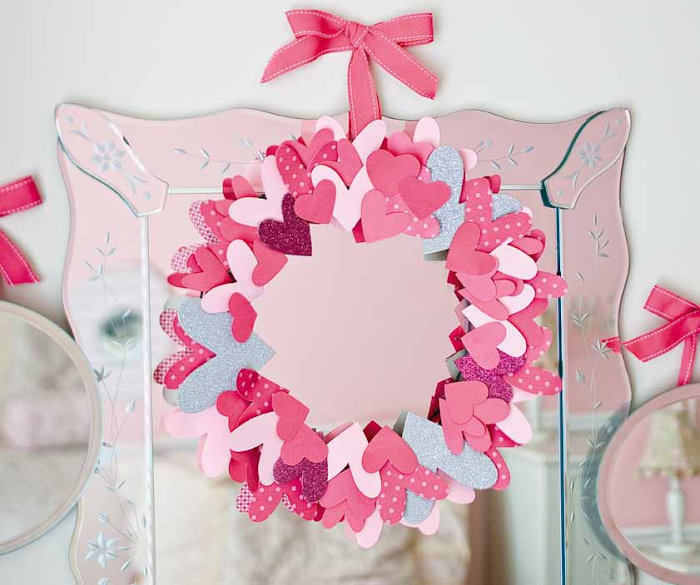 This one is with peekaboo peach and smoky slate, as well as the DSP that will be leaving us. 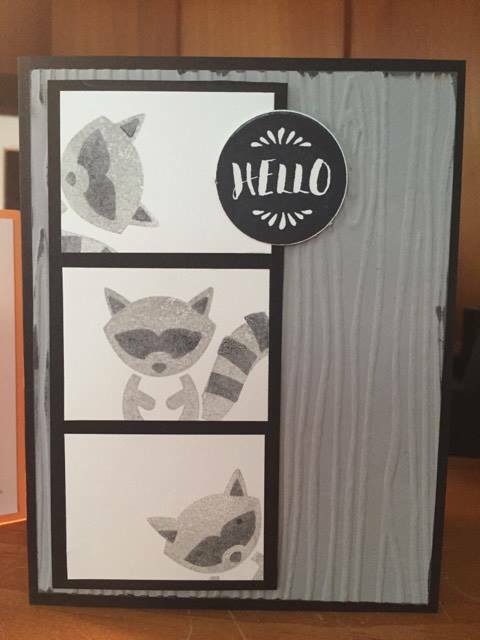 Secondly, we made a raccoon card, that looks like a photo strip! 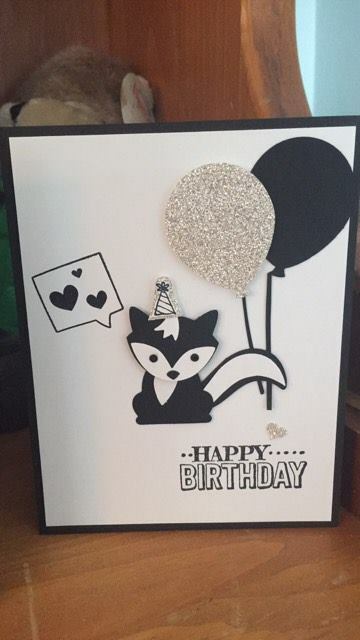 Your cards are so cute, Erica and I especially love the raccoon. 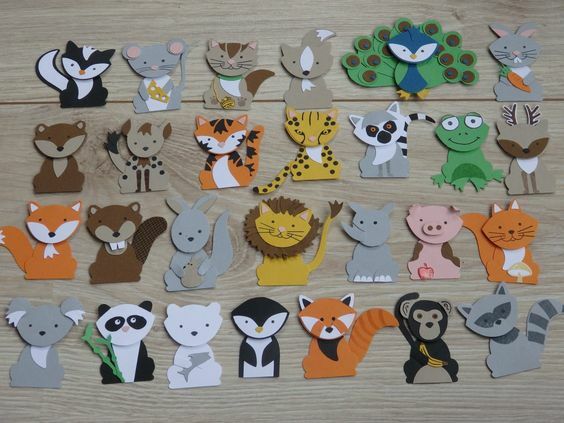 They've given me inspiration to get my Foxy Friends out to play! I hope everyone snaps up the bundle before it's too late. This is my FAVORITE stamp set...I would have lost my mind if it was retiring for good this year :-O Your punch art is FABULOUS :-D Thanks for sharing! 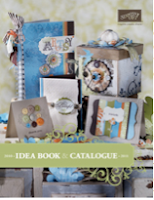 Glad it will be in the next catalogue, but sorry to see the bundle retiring. 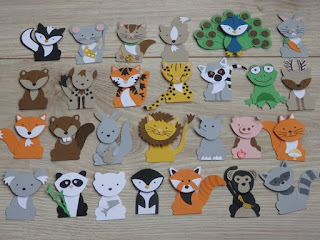 Wow you made a lot of animals! Very cute! 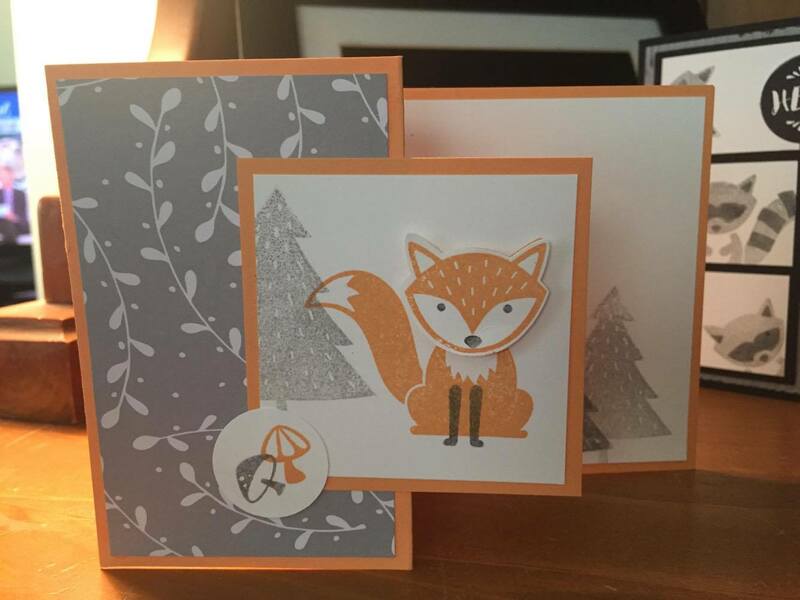 Amazing use of the stamp and punch set and I am glad that are carrying over but still have time to get them as a bundle and save some money - always a good thing! Thanks for taking part. I love bundles - and the foxy DSP - oh so cute especially the paper with the mushrooms.